Summary From Amazon.com: While visiting his crazy Uncle Bart at Crater Lake National Park, thirteen-year-old Ethan’s world collapses when all the adults at Crater Lake disappear, including his parents. Now Ethan must rally his new friends and decipher the legends of Crater Lake to find the key to rescuing his parents from their earthen prison before he’s captured, too, and their captivity becomes permanent. Danielle Thorne’s Review: Ethan isn’t excited to be visiting his crazy uncle who works out at Crater Lake, but his sister and other kids in the area seem to think it’s swell, until all of the adults in the area are swallowed up by the earth. 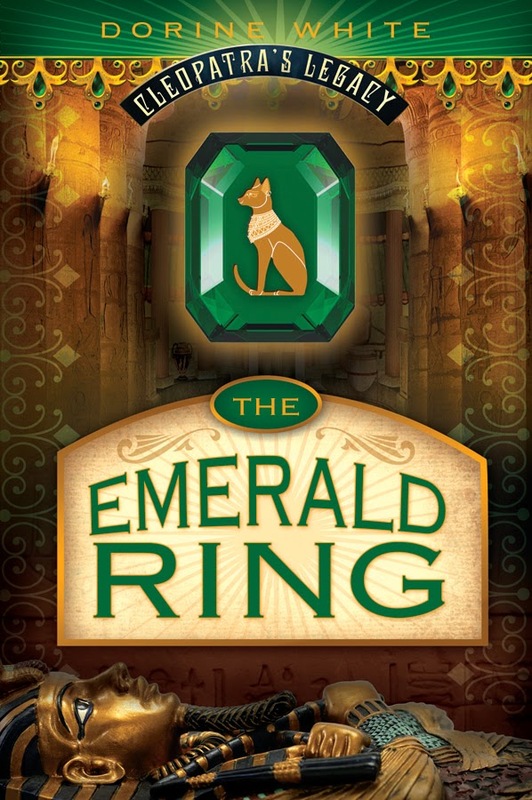 This is an enjoyable read that both middle grade and YA readers can safely enjoy. It’s imaginative with great suspense as the remaining young tourists learn to work together to rescue their parents. Their courage and adventure are exciting and admirable. The story is fast and focused. Crater Lake comes across the pages in pristine detail as Ethan discovers living history dwelling below the park where legend has come to life. The tension between the characters as they develop team building skills is a great lesson, and the beat-the-clock action kept me reading straight through to the expected happy ending. I enjoyed reading this exciting fantasy, and kids will, too. Mr. Westover brings great action adventure to readers of all ages — without resorting to titillating material or silliness. He has not forgotten the workings of a young boy’s overactive, persnickety mind, and he subtly impresses upon the reader’s heart the true importance of family love and devotion. This book is also available in print. 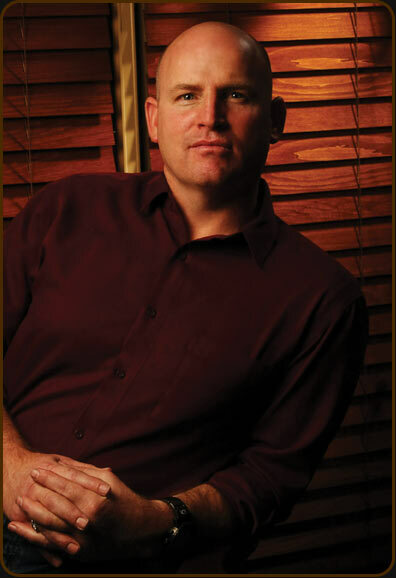 Author Bio: My first novel, DEFENSIVE TACTICS was published by Cedar Fort in August of 2010. This FBI thriller is light and fun, but will also raises meaningful questions for the reader to consider. 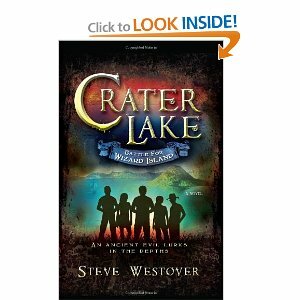 My second novel, CRATER LAKE: BATTLE FOR WIZARD ISLAND will be released in March 2012. Crater Lake is mid-grade fantasy set at the pristine Crater Lake in Oregon. 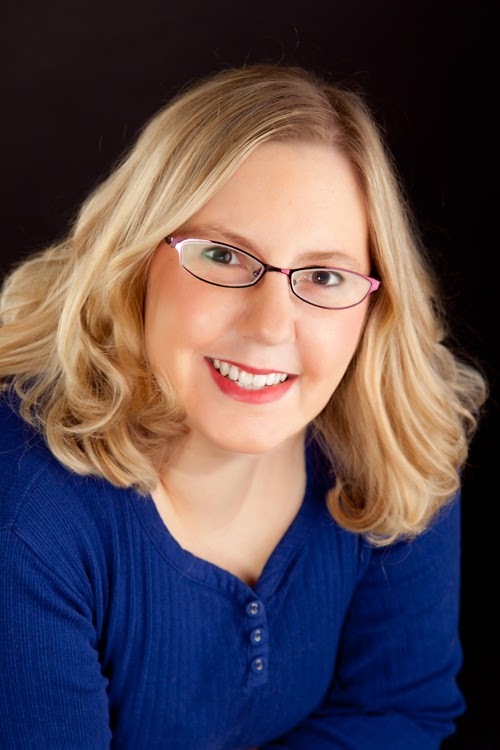 Though it is written for a younger audience, readers of all ages will enjoy it. 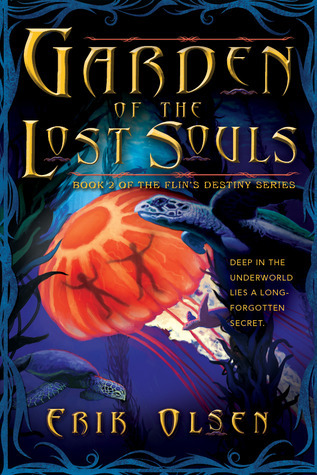 Summary from Goodreads: Flin climbed to the top of the Cathedral and was now pinned against the anemone’s ceiling while dozens of enraged Snazzards scaled up after him. Cathy’s Review: Flin and all of his friends are still stuck underground in Cobble Cavern, there’s still really no hope of leaving the cavern and their good friends Hepple, Fezzy and Inger. That’s okay, but Thanksgivings coming right away and the Flin and his friends miss their families and know that their families have no idea what happened to them. Flin would like to find a way to get back to the surface, but there seems to be no way. One day in Cobble Cavern Lake there are turtles. Not quite sure how they got there, Flin and Flowell join in the fun of riding on them, but disaster strikes and they are sucked out of the anemone wall and into a jellyfish in the middle of the ocean. They are able to escape the jellyfish unharmed, but soon find themselves in yet another cavern, but at least they are together. But being together doesn’t last very long as they get thrown into a river and sucked down different branches of the river. Each thinks the other is dead, and neither has any idea how to get back to Cobble Cavern. They both must be brave and risk everything, including their own lives to get back to Cobble Cavern and their friends. I like the action of these books. I really like that there is a series of books for boys, it doesn’t seem like there are very many of those right now. I think the characters and the story line of these books is fun, the one thing that I have issues with in these books is that they are really hard to follow, it seems like they jump from one thing and one person to another with no real continuity. You never know what character you are going to end up “listening” to or where they will be. All in all a fun story, especially for middle grade boys! About the author: ERIK OLSEN lives in Sandy Utah, where he enjoys the mountains and is surrounded by a great family and friends that have continued to support him throughout his writing quest. After having one of the world’s craziest dreams, he began writing a series of five books detailing it, called Flin’s Destiny, which is full of continuous action and adventure deep in the earth and keeps you wanting more.